Ideal for those who want to experience the sport in a group. These experiences for groups consist of an activity that is divided into two parts, the first theoretical-practical on the ground and the second in the aquatic environment. 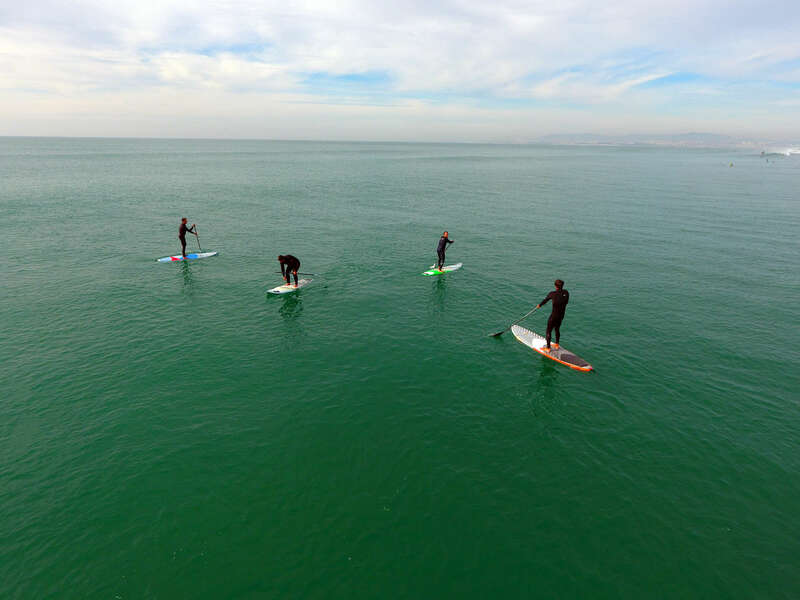 The objective is to combine the group with the first contact with the sport, easily and smoothly, making this activity a pleasant experience where one seeks the feeling of moving standing on a board with the help of a paddle. Reception at the venue, presentation of instructors and brief explanation of the outcome of all activity. 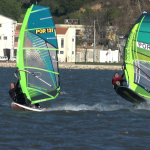 Basic concepts, safety, surroundings and perception of the way of work of the board and paddle. Beginning of the activity in the aquatic environment, where the previously transmitted concepts will be put into practice. 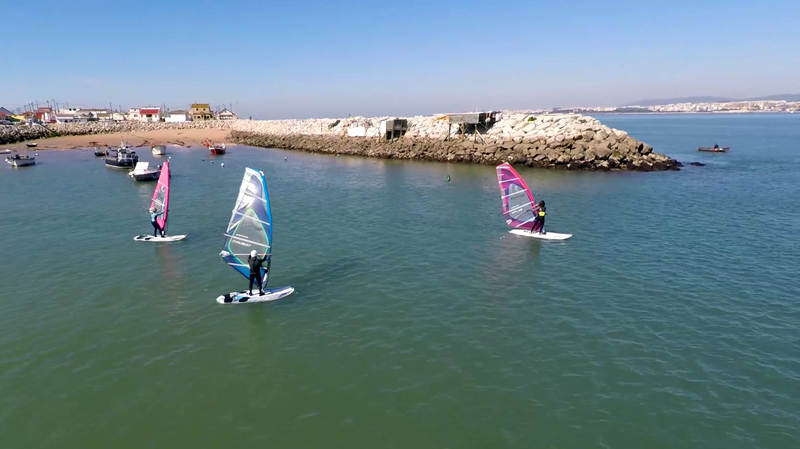 Notes: During the activity there is a support boat that guarantees the safety of the practitioners in difficulties if the activity takes place in the beach of São João da Caparica. For the proper functioning of the activity in the aquatic environment, several groups may be constituted according to the number of participants. 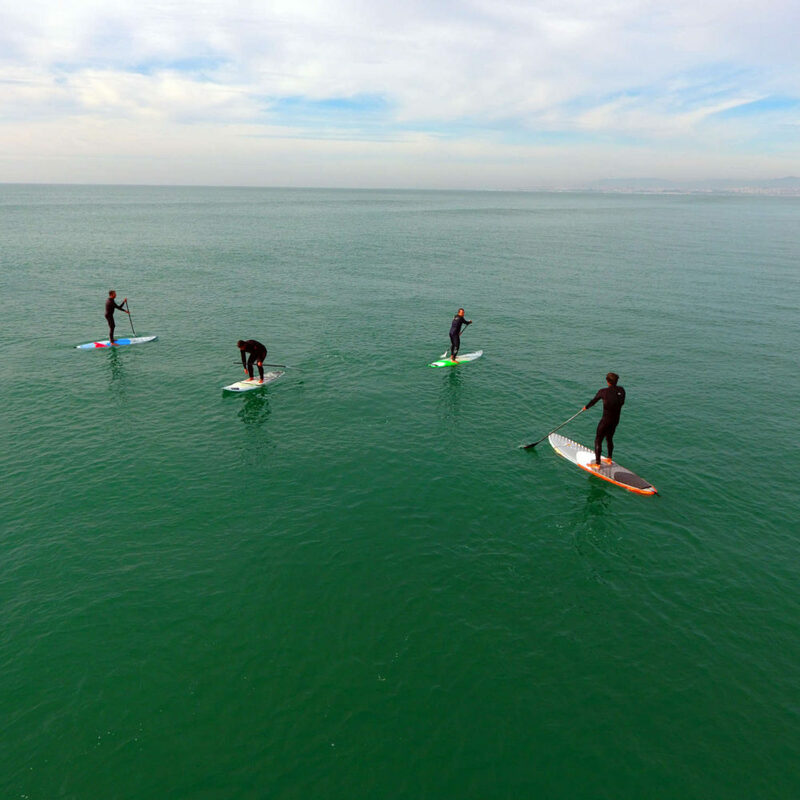 After the experience, they should be able to maintain the basic balance on the board and experience the first sensations of standing on a stand up paddle board for beginners. 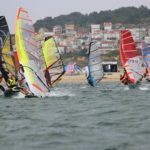 From May to September running on the beach of St. John of Caparica between the Kontiki bar and Foot Naked, however, if the wave conditions do not permit the activities are taking place in safety, it can be moved to the Cova do Vapor, getting in this way, only conditioned by the tide. These amounts include, in addition to the instruction, all the necessary equipment to carry them out and the compulsory personal accident and liability insurance (Decreto-Lei nº.108/2009 de 15 de Maio). Participants are responsible for the material assigned to them and must make sure they do not leave anything on the beach. If the weather conditions are not minimally favorable the activity will be canceled and scheduled for another day in agreement with the group. The manager of the group must give reasonable notice in case they can not attend the activity (thus they do not lose their activity). Participants must comply with the indications given during the activity (in particular on safety). Can not the school be held responsible for any accidents as a result of not voluntary and conscious fulfillment of this point. Participants must have good judgment and care in handling the equipment. Participants should inform if they have any injuries or problems that may be aggravated by the practice of the modality, the school reserves the right of non-admission, with the full refund of the payment value if it considers that the practice of the modality is an unacceptable risk to health well being. Cancellations 48 hours before class: There are no cancellation fees. Cancellations between 24 and 48 hours before class: will be charged half the amount. Cancellations less than 24 hours of tuition: the total amount will be charged. Cancellations made by elisiario.com school due to security issues: There are no costs for customers. The school does not in any case make returns of payments made by its clients for reasons that are unrelated to it.